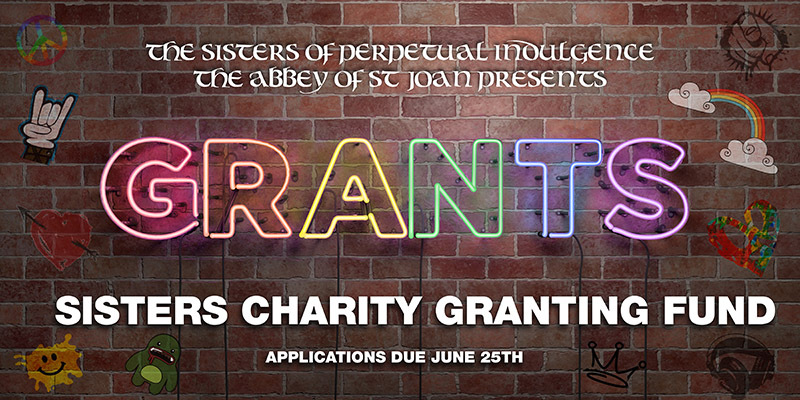 Sisters Charity Granting Fund – 2018 Grant Cycle! Home » Events » Sisters Charity Granting Fund – 2018 Grant Cycle! Applications for our 2018 grant cycle are now being accepted! Applications are due by midnight on June 25th, 2018. For more information go to our Sisters Charity Granting Fund page.